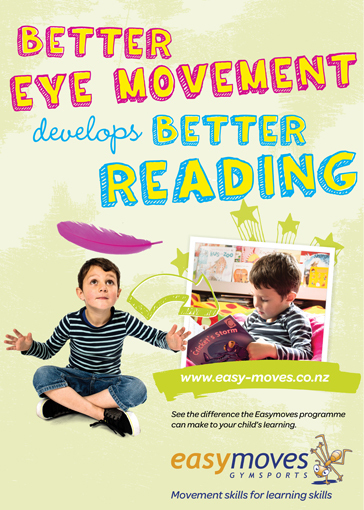 Putting our back into the movement for better learning. 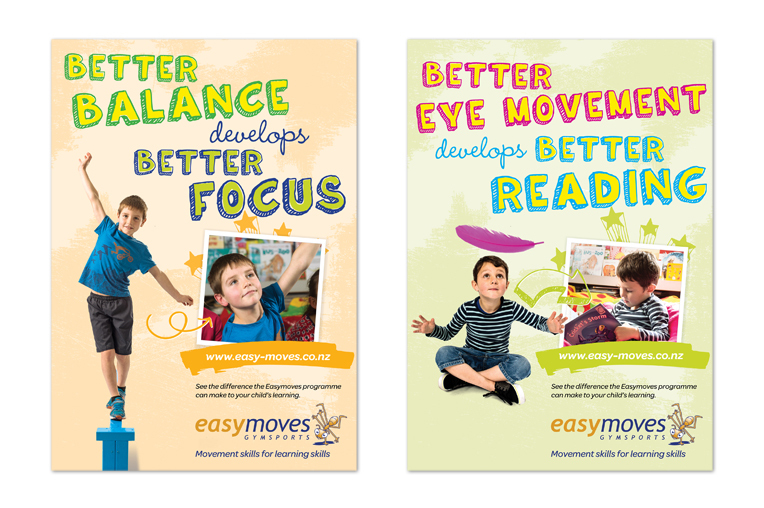 Helping kids learn better through moving better. 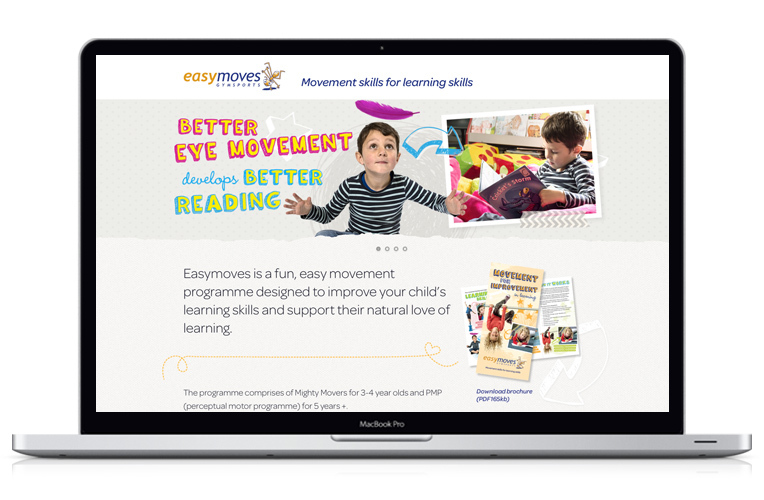 Easymoves is a fun-filled, energetic movement programme for young children, with each activity designed to help improve specific learning capabilities in the classroom. 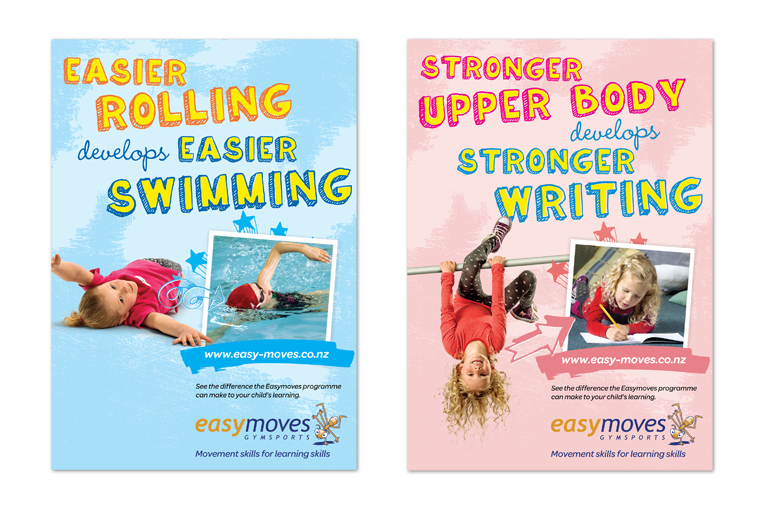 We work with Easymoves to develop messaging and designs for posters, fliers, signage and website.